20mn drive from the center of small town of Neapolis with harbour and all main services and shops. 4h30mn drive from Athens. 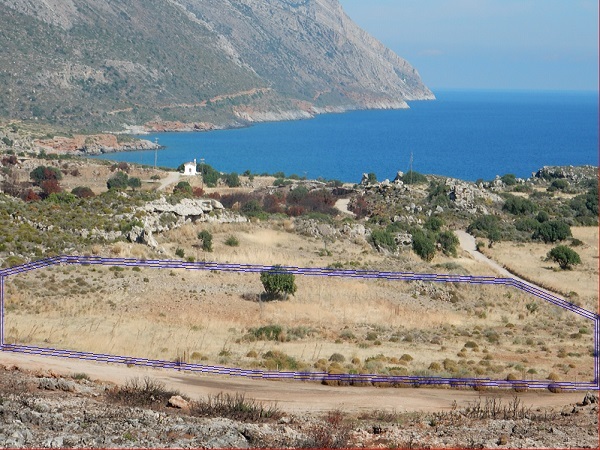 At the south-eastermost edge of the Peloponnese, away from hubbub and where the scenery will take you by surprise, lies this building plot of land of 4,950m2 offered for sale including a construction permit for a 70m2 stone house and 20m2 auxiliary surface. Thanks to a very limited tourism, this area of a noteworthy landscape remains pristine with an non developed coastline. 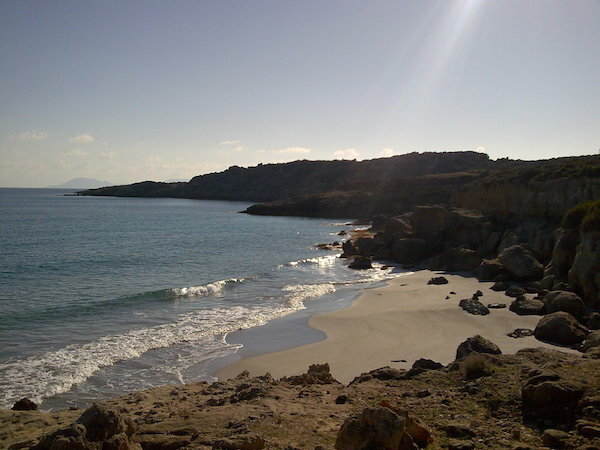 Unspoilt beach in total solitude with crystalline still water is at 600 meter distance. 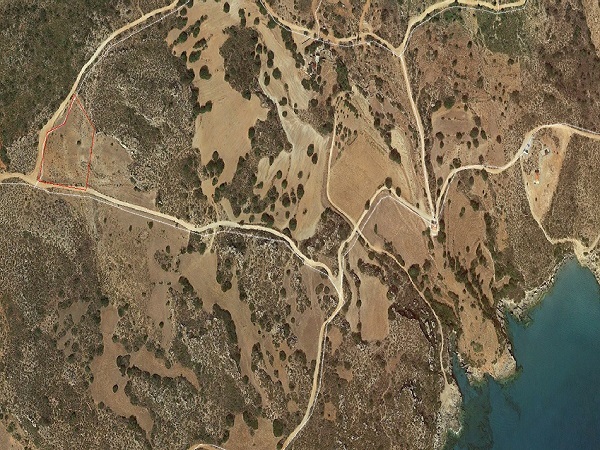 Last 1km to access the land is by non asphalt road. Water can be provided by water tank. For seekers of ultimate seclusion.